Bellingham , WA. office building SOLD! 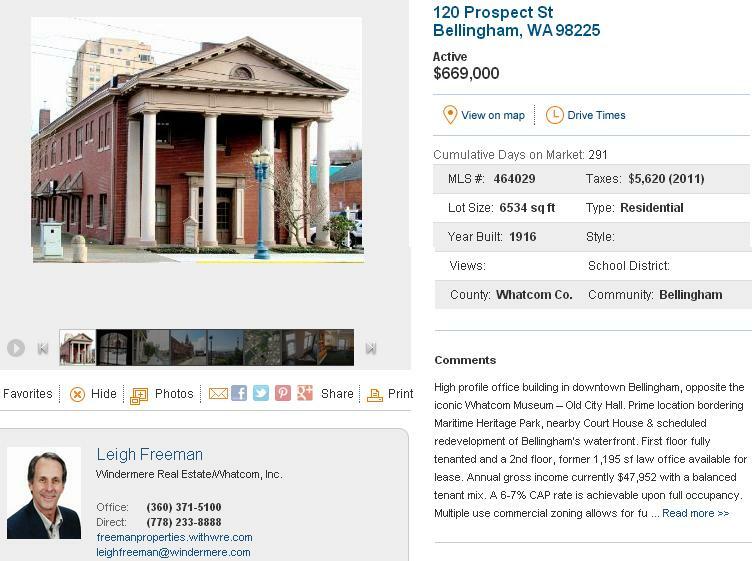 | Leigh Freeman - Macdonald Realty Ltd.
Bellingham , WA. office building SOLD! Closing Day in Vancouver, BC with the recent sale of a Bellingham, WA office building. Finishing up the sale of the 120 Prospect Street, Bellingham office building with a satisfied Seller is always a cause for celebration! To learn more about investment opportunities in Washington State and purchasing or selling US properties, be sure to check out my website - freemanproperties.withwre.com.